Blog | Can Stem Cells be a Solution for Cartilage Regeneration? 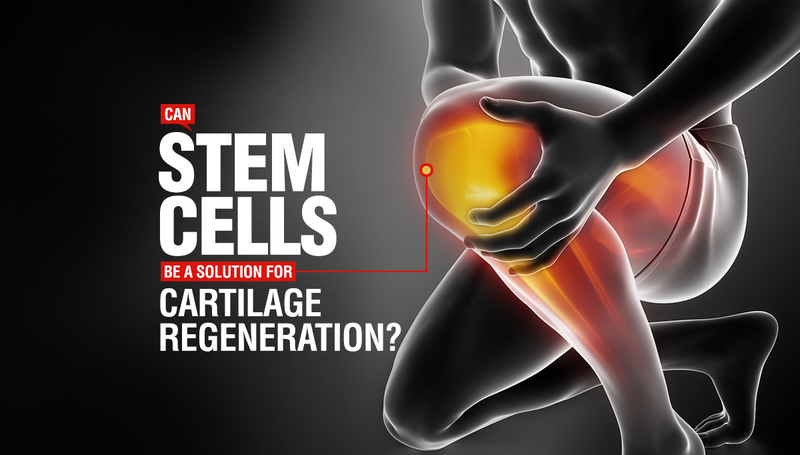 Can Stem Cells be a Solution for Cartilage Regeneration? It is accepted that the cartilage in our joints does not have the ability to heal itself due to lack of blood supply. Currently, there are not many effective treatments for cartilage regeneration. Stem cells may be an answer. A recent Phase III clinical trial at the Medical Center for Translational Research (MTR) of Osaka University looks into the effectiveness of stem cells in regenerating cartilage tissues. In the trial, an allogeneic culture, one collected from a matching donor, was used in a serum-free culture medium, an artificial medium. The surgery of the first patient was performed in the Phase III clinical study to confirm the efficacy and safety of this therapy. This procedure will prove beneficial for many patients with not only athletic injuries but also the early phase of degenerative joint diseases. Stem cell therapy is a highly effective treatment in which stem cells are injected into an injured area. Until recently, treatment options for osteoarthritis or joint pain were limited. Unlike treatments that simply address the symptoms, stem cell therapy promotes repair of the body, restoring degenerated and damaged tissue.